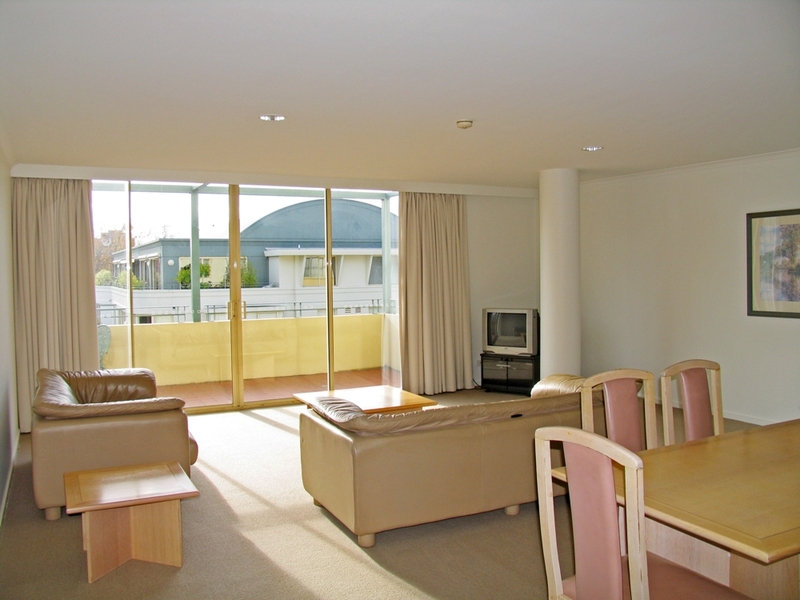 Be the envy of your friends and enjoy Hobart’s wonderful city lifestyle in this large apartment at the popular Salamanca Mews. This two bedroom, two bathroom apartment is complete with large living area, separate laundry and North facing balcony that is large enough for the whole family. One secure undercover car park completes the package. This property is available without a car park at $600 per week.